Our interiors trend prediction for 2017 is that it will be a year of greater clarity and certainty, energy and warmth. With these will come a return to humanity in various forms and more confidence coming from the more grounded psyche. The ‘Pantone colour of the year’ for 2016 was a blend of soft pink and “cooler tranquil blue”. 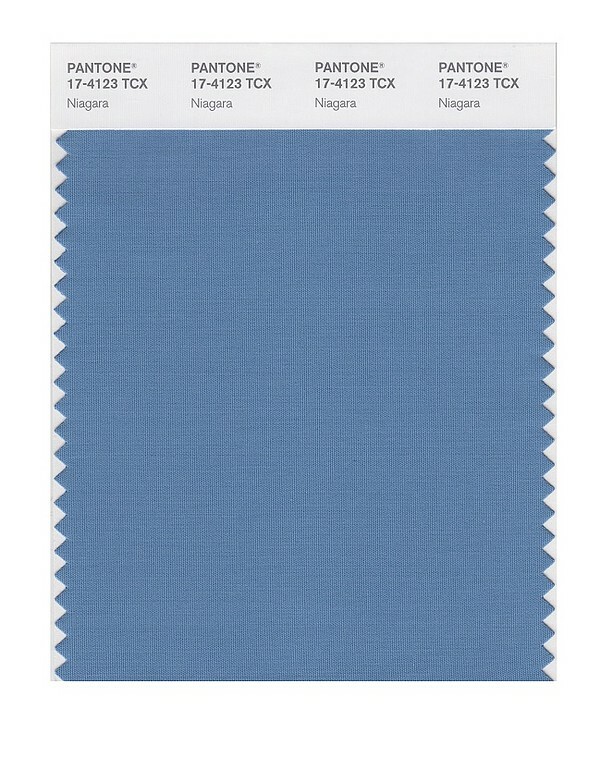 Pantone described the colours as bringing “a soothing sense of order and peace”. The pink, called ‘Rose Quartz’ was a “gentle tone that conveys compassion and a sense of composure” while the blue, named ‘Serenity’, is “weightless and airy, bringing feelings of respite and relaxation”. The colours really were the epitome of bliss and ease. Trends are always changing and reacting against each other, so we see the colour palette of 2017 being more vibrant and bold. There will still be echoes of the colours that were popular this year, but a fuller version of them. Instead of pastel pinks and blues there will be fuchias, turquoise and lapis. 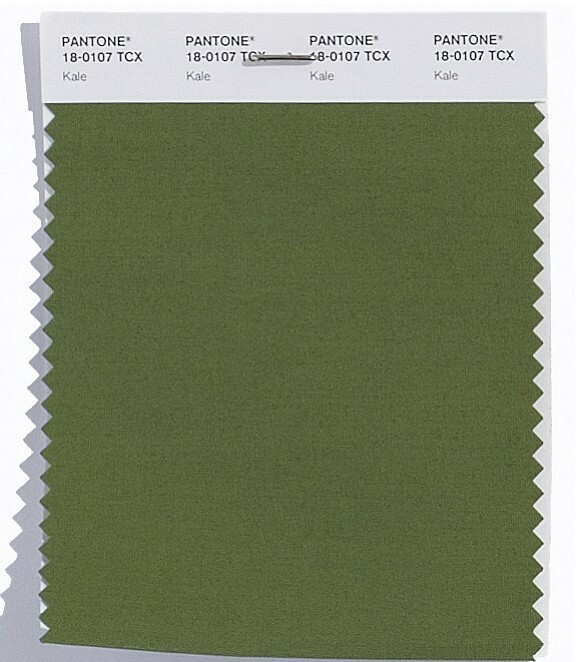 Calming greens will become brighter hues of cucumber and sea green. 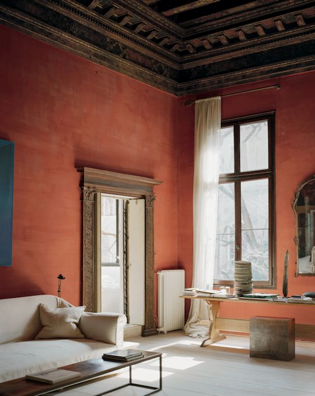 Instead of pastel yellows and oranges, we are predicting rich tuscan sun and terracotta palettes. 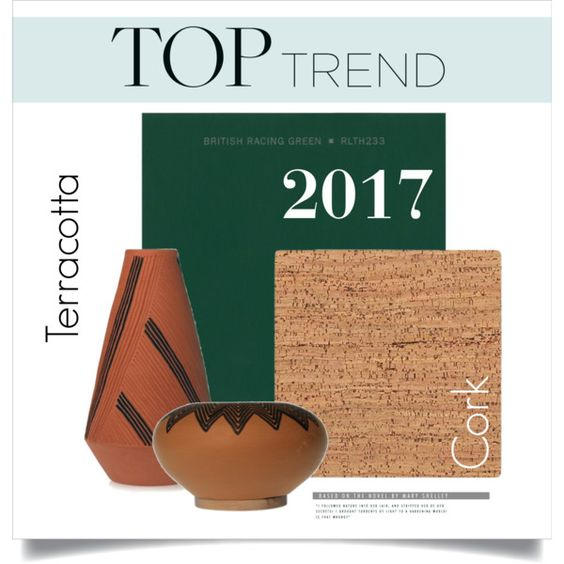 We also expect that these new stronger colours will be paired with the softer and more muted colours of 2016, as well as earthy, neutral tones to create a sense of balance. Additionally, we can see a move away from the crisp whites of the past few years, towards slightly warmer hues of ecru and bone. 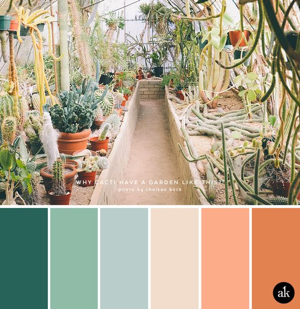 Many of these colours are quite definite so we think they will be paired with textural elements that will add visual interest and kinesthetic appeal. A sense of security and comfort comes from such surroundings whether they be lux or rustic. 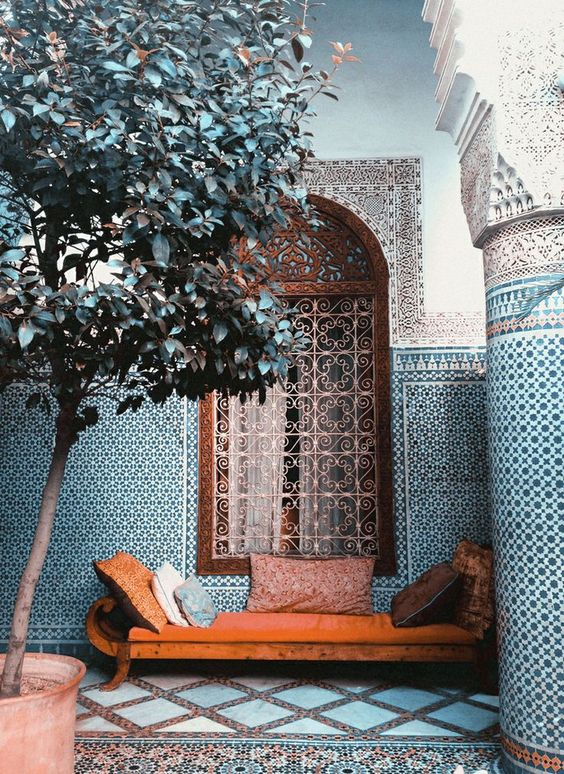 Velvet, gold and brass; macramé, 3-dimensional art pieces or wall hangings and unique Moroccan patterns are examples of features that are becoming increasingly popular, exuding a strong and confident, yet earthy and grounded vibe. Overall, we are predicting a year of interiors that are more sensual and warm than recent years; less sleek and more organic. Whether the style is Hamptons or Boho there will be a natural abundance and strong character to the look. It will be a great year to make bold interior design choices and a year to experiment with colour. At Zohi, we can’t wait for the colour palette of 2017 and we are feeling utterly inspired by it. We hope the palette of next year is reflected in our own lives, encouraging a time of vitality, creativity, and positive energy.